Coming in 2014: Mrs. Pankhurst’s Amazons, a three-part graphic novel series to be set in the Foreworld universe. 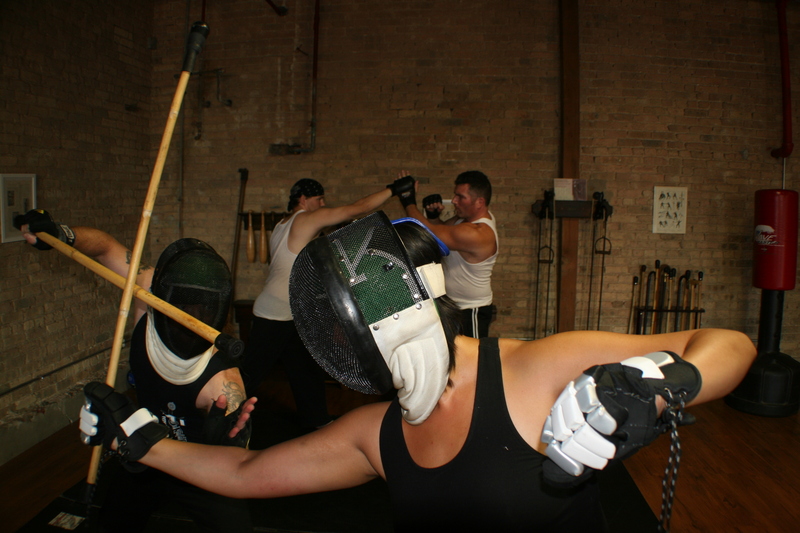 Featuring a dynamic cast of both historical and fictional characters, Mrs. Pankhurst’s Amazons will be written by Forteza Bartitsu instructor Tony Wolf and published by 47North, the science fiction, horror and fantasy imprint of Amazon Publishing. 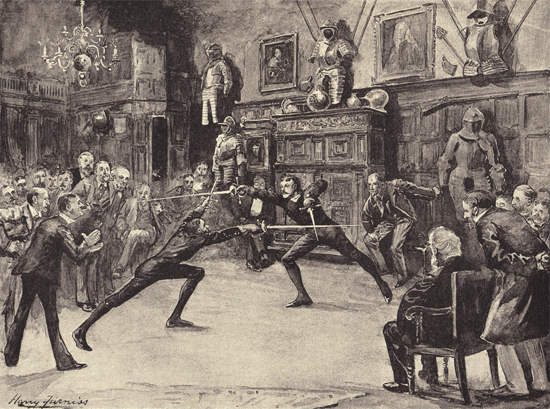 Bartitsuka Michael Mauch, Nathan Wisniewski and Tony Wolf, all of whom will be travelling to the UK in September to take part in the 2013 Bartitsu School of Arms event, demonstrate a variety of sparring drills including strike-only, thrust-only and freestyle formats. 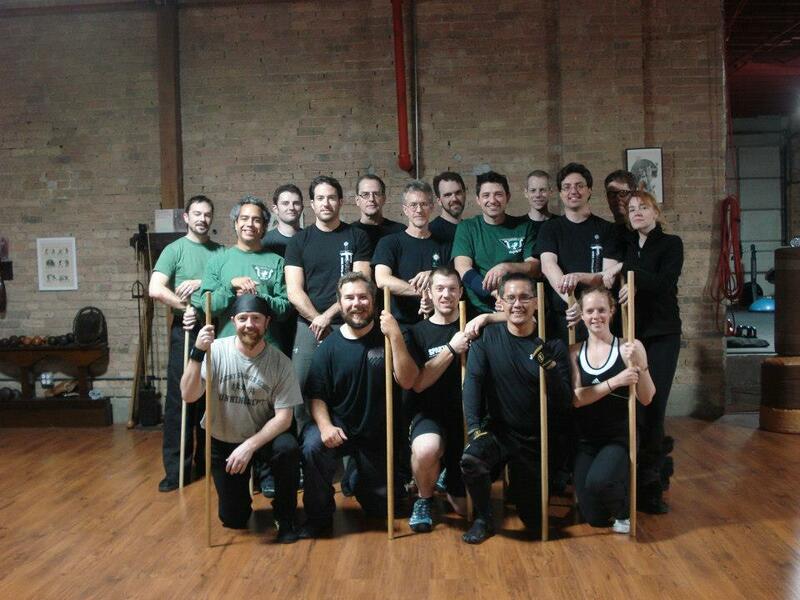 Forteza Bartitsu instructor Tony Wolf, along with self defense historian Dr. Emelyne Godfrey, discuss Victorian and Edwardian martial arts in this recent episode of the BBC’s “Timeshift” documentary series. The Bartitsu School of Arms 2013: Beamish Museum, UK. 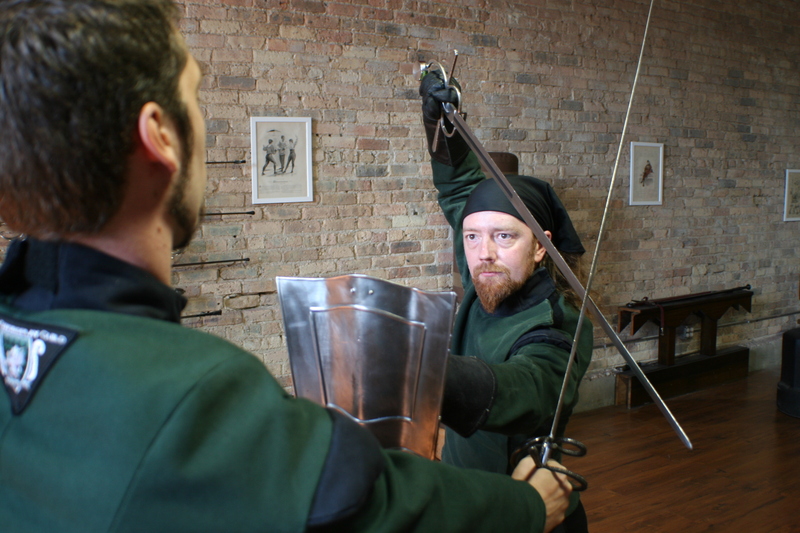 Forteza Bartitsu instructor Tony Wolf will be joining the teaching staff at the third annual Bartitsu School of Arms event, taking place at the Victorian/Edwardian themed Beamish living history museum near Newcastle, UK. The School of Arms will be held over the weekend of September 14/15. See http://www.bartitsu.org/index.php/about/the-bartitsu-school-of-arms-beamish-museum-2013/ for all details about this event.